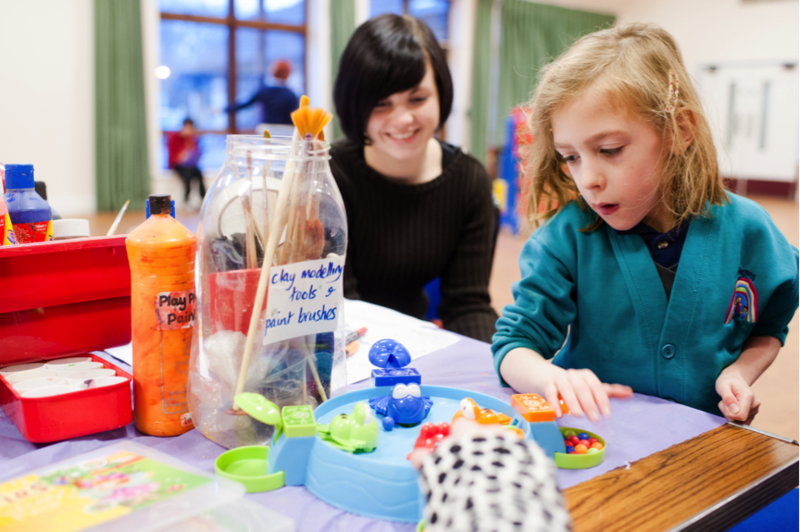 The Rose Road Association provides support and services to over 400 disabled children and young people, with overnight short-breaks, community outreach, and holiday and after school play schemes. Funds from Global’s Make Some Noise have helped to provide music, art and drama sessions for children like Isabel, whilst giving parents a vital break and a chance to mix with other families. Isabel was born prematurely in 2005 and doctors told her parents that she probably wouldn’t be able to walk or talk. Due to being born so early and with complications at birth, Isabel suffered a large brain haemorrhage that left her with cerebral palsy, epilepsy and learning and behaviour difficulties. She lives at home with her parents and two sisters who all do their best to keep up with Isabel who definitely walks and talks….a lot!